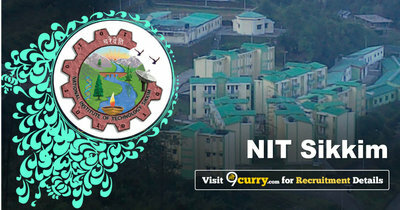 NIT Sikkim Recruitment 2019 - Job notification for PhD Admission 2019 in NIT Sikkim, Sikkim. 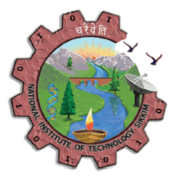 Applications are invited by National Institute of Technology, Sikkim on or before 13 May 2019.
b) Bachelor degree in the relavant discipline of Engineering/ Technology from IITs / NITs / IIITs / other CFTIs with minimum 80% marks or 8.5 CGPA. ii) Basic Science: Master degree in the relavant discipline of Science with a minimum of 55% marks or 6.0 CGPA. iii) English: Master degree in English with a minimum of 55% marks or 6.0 CGPA. Eligible candidates may send their application in prescribed format (attached below) to The Dean, Academic Affairs National Institute of Technology Sikkim Ravangla, South Sikkim – 737 139 Sikkim, India on or before 13 May 2019, along with all self-attested supporting documents.